Most advanced prostate complex available. Includes saw palmetto, beta sitosterol, pygeum, lycopene, stinging nettle and more. Unique proprietary blend of nearly 20 other helpful nutrients/supplements. Formulated to help promote prostate health. If you are male, you have over a 50% chance of developing serious prostate problems at some point in your life. 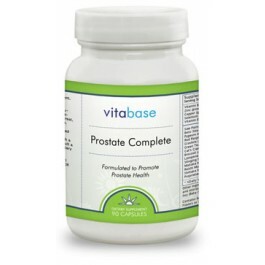 Prostate Complete is our most advanced prostate complex formulated to support prostate health. Among its key ingredients are saw palmetto, beta sitosterol, pygeum, lycopene, stinging nettle and more. 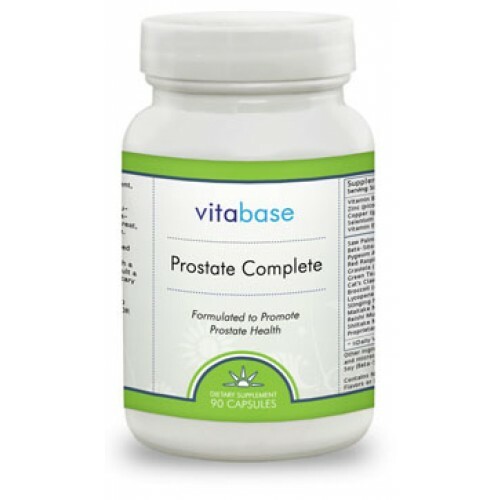 It contains a total of 32 ingredients that are believed to support prostate health. Do not exceed the recommended dose. Pregnant mothers, children under 18 and individuals with a know medical condition should consult a physician before using this or any dietary supplement.